Savannah State University will hold its 181st commencement ceremony at 10 a.m., Saturday, Dec. 8, 2011, in Tiger Arena. Approximately 215 students will receive undergraduate and graduate degrees during the ceremony, which is free and open to the public. 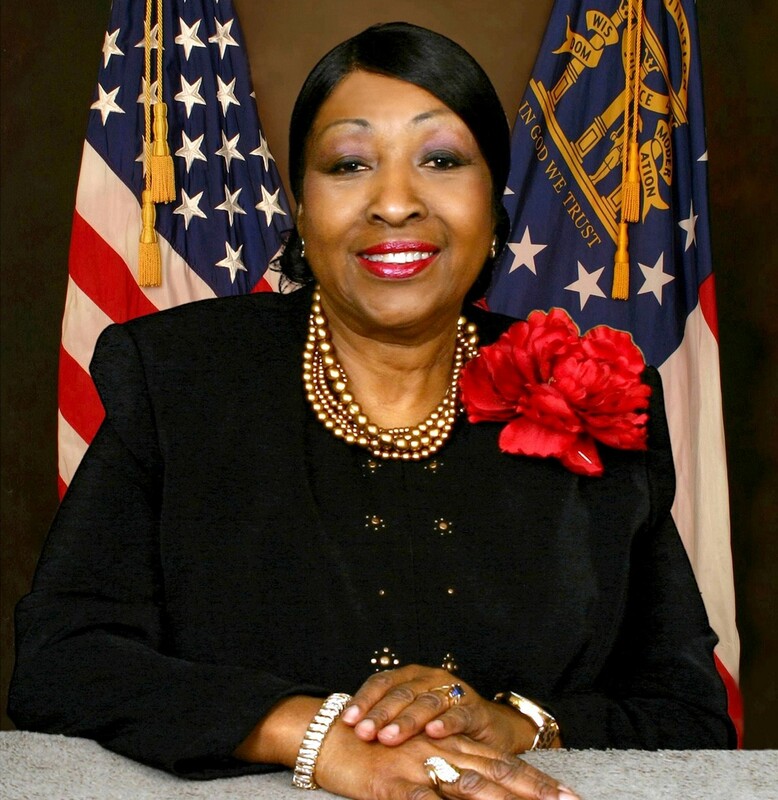 The Honorable Edna Branch Jackson, mayor of the city of Savannah, will be the guest speaker. Jackson is the 65th mayor of the city and the first African-American female to hold the position. Prior to her election in 2011, Jackson served three terms as alderwoman at large on city council, including serving as mayor pro tem for two terms. Jackson serves on the board of directors of both the National League of Cities and the Georgia Municipal Association, and is former president of the National League of Cities Women in Municipal Government. Jackson’s career as a public servant began early when she joined the Savannah NAACP Youth Council at age nine. She later partici- pated in sit-ins at downtown Savannah businesses, wadeins at Tybee Beach and kneelins at various local churches. A passionate civil rights advocate, Jackson helped conduct voter registration drives and took part in demonstrations throughout the South, including the 1963 March on Washington and the 1965 March from Selma to Montgomery. Jackson earned her bachelor’s degree in sociology from Savannah State in 1968 and later completed her master’s degree in education from Savannah State/Armstrong Atlantic State University. She retired from Savannah State in 2001 after 30 years of service in the areas of counseling, admissions and recruiting, financial aid and alumni affairs. Established in 1890, Savannah State University is the oldest public historically black college or university in Georgia and the oldest institution of higher learning in the city of Savannah. The university’s 4,600 students select majors from 25 undergraduate and five graduate programs in the School of Teacher Education and three colleges: Liberal Arts and Social Sciences, Business Administration and Sciences and Technology.